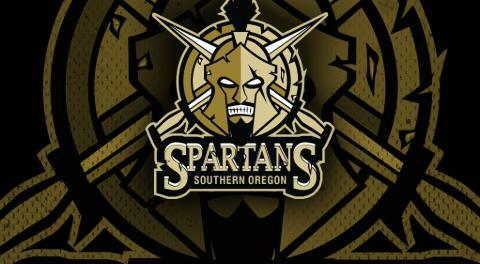 The Southern Oregon Spartans will be attending the 2018 Las Vegas showcase on December 18th-21st. 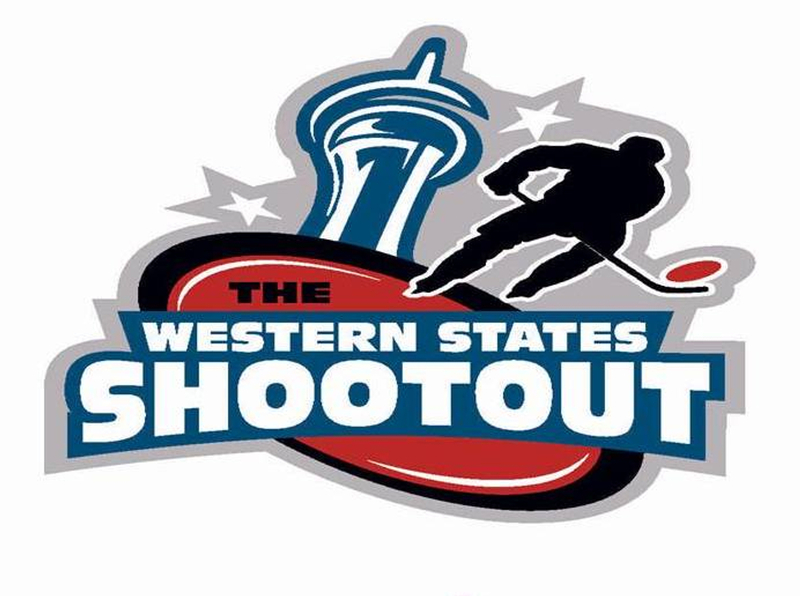 Games begin at 8:00AM on December 18th and conclude on December 21st at 6:00PM. 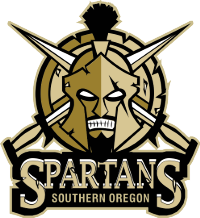 We are excited to participate in the showcase this year, and look forward to our players receiving this type of exposure. Good luck to all participants!